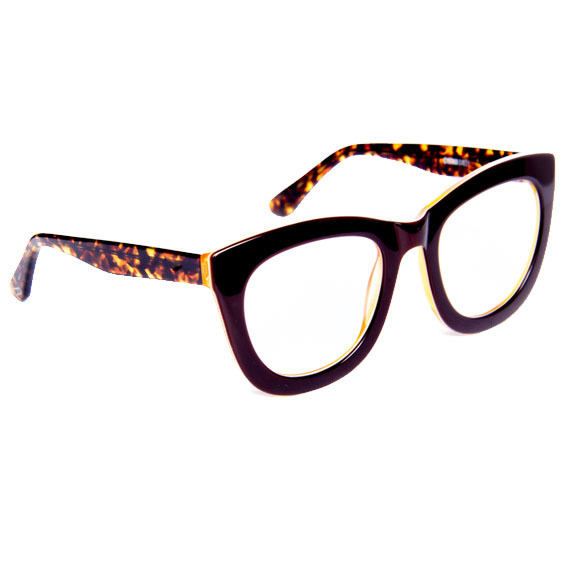 Italian acetate with polycarbonate anti-reflective lens. Please allow up to 2 weeks min. delivery on all optical frame orders.